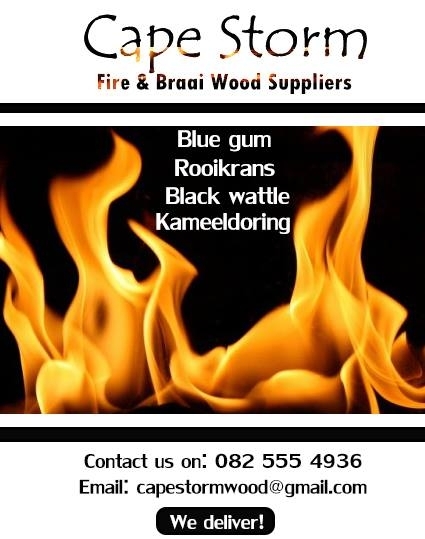 At Cape Storm Fire & Braai Wood Suppliers, we sell Bluegum, Port Jackson, Black Wattle and Namibian Hardwoods (Kameeldoring, Mopane, Sekelbos). 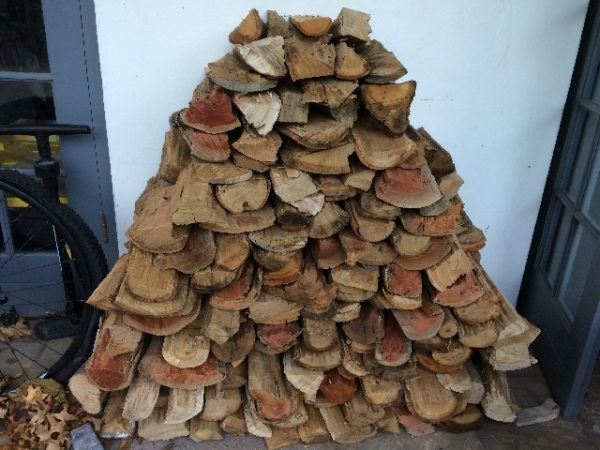 Bluegum is our popular seller as it makes a fantastic firewood, which is perfect for those winter fires! 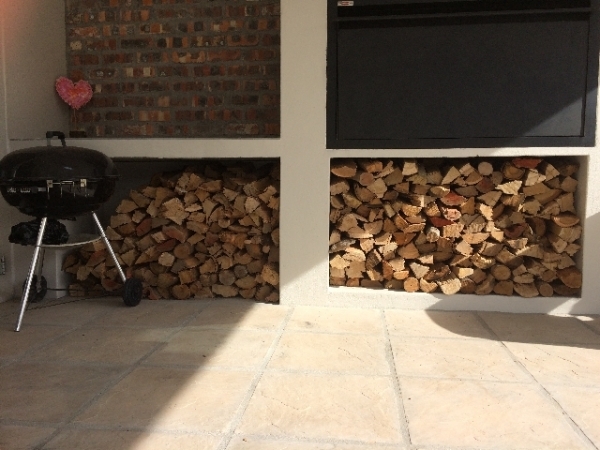 Port Jackson and Black Wattle are also great fire woods, but people also use them as a braai wood, so we offer this to clients who also want to use the wood for braaing. 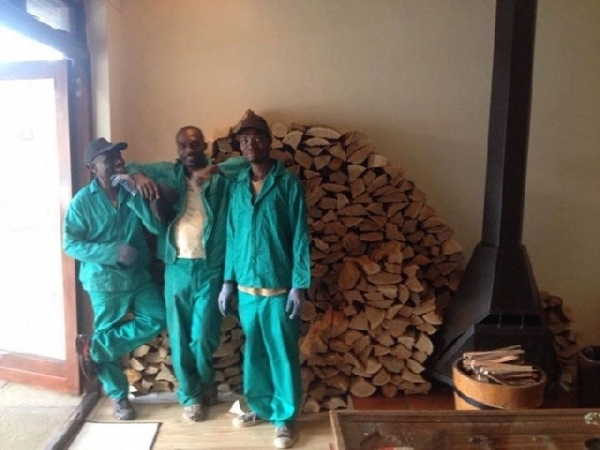 The Namibian Hardwoods are more expensive, but they are the best for indoor fires and braaing! 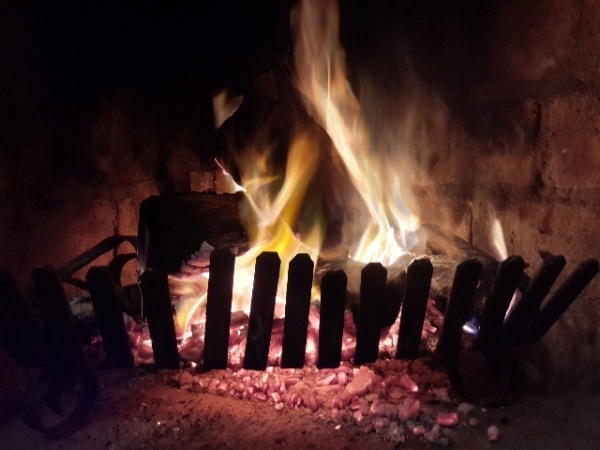 These woods are slow burning and produce excellent coals. 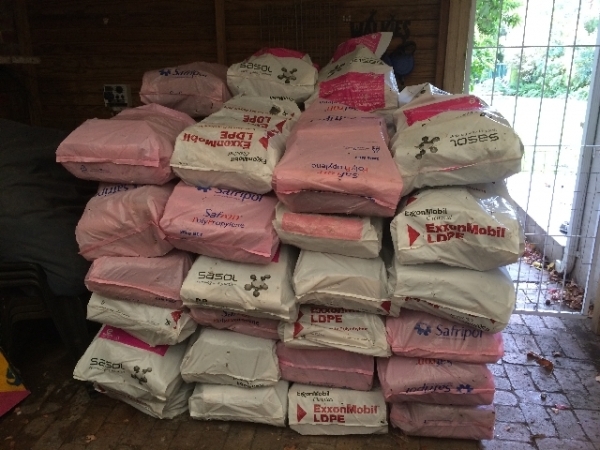 Our wood is delivered in 25kg bags (easier for us to offload). 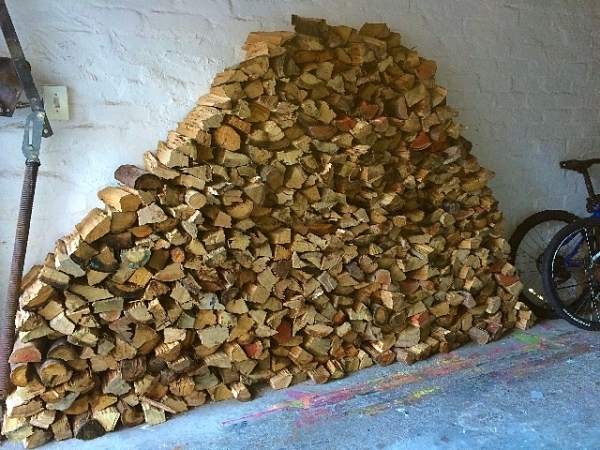 All orders include stacking (minimum order*).